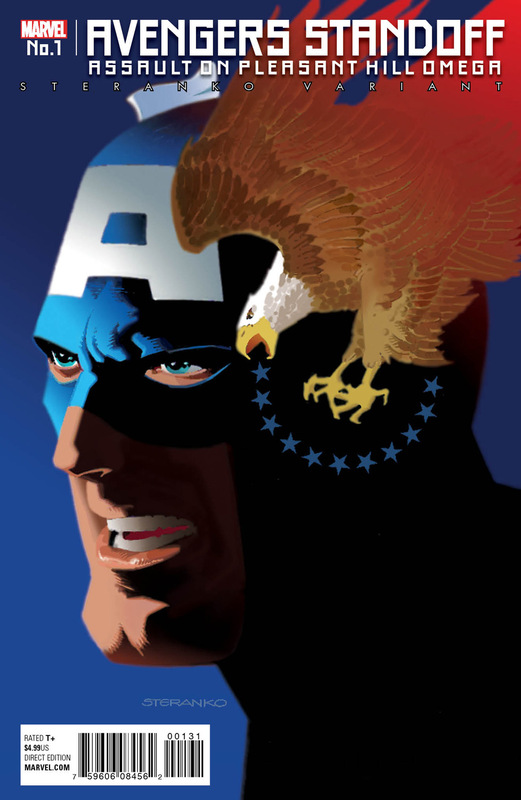 CELEBRATE CAPTAIN AMERICA’S 75TH WITH A YEAR OF JIM STERANKO VARIANTS! 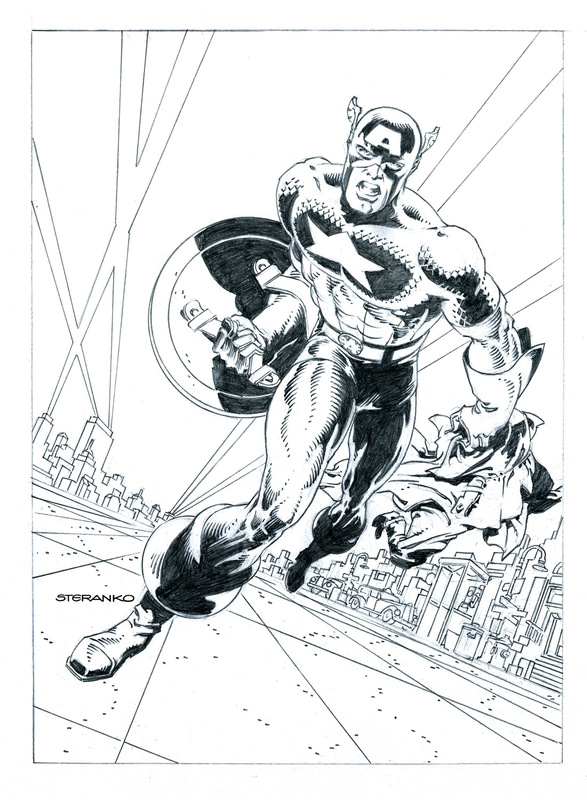 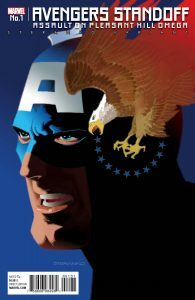 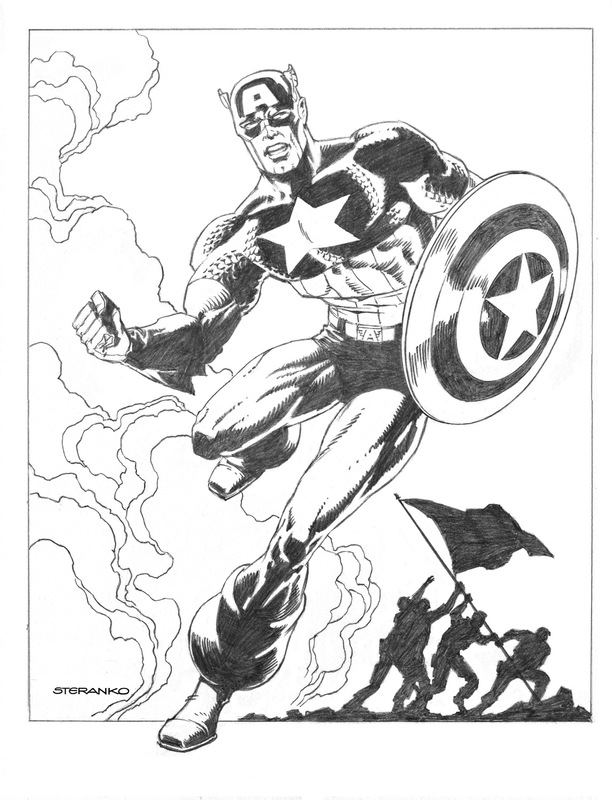 “Jim Steranko is one of the grand masters of comic book graphics, and Captain America remains his favorite character, so it’s a true pleasure to have him contribute a series of new never-before-seen images to help celebrate Cap’s 75th anniversary,” says Marvel Senior Vice President and Executive Editor, Tom Brevoort. 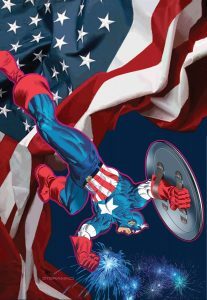 Captain America’s 75th Anniversary is now and there is no better way to commemorate this celebration than by inviting the master of Marvel visual adventure and intrigue, Jim Steranko, back for this epic collection of variant covers. Be sure to look for additional variants to continue with Marvel’s biggest titles into 2017 as Jim Steranko continues his tradition of presenting some of the most outstanding and visually adventurous Marvel pieces only a true master can deliver.